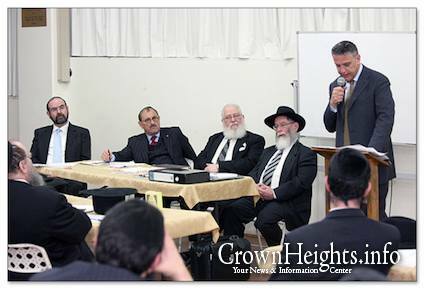 SYDNEY, Australia [CHI] — Last week, the Organisation of Rabbis of Australasia (O.R.A.) 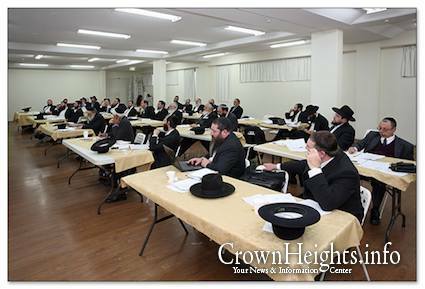 gathered in Sydney’s Yeshiva Centre at their biannual Rabbinic conference for two intense days of discussions in contemporary Halachic issues ranging from Trauma counseling to abortion and organ donation. 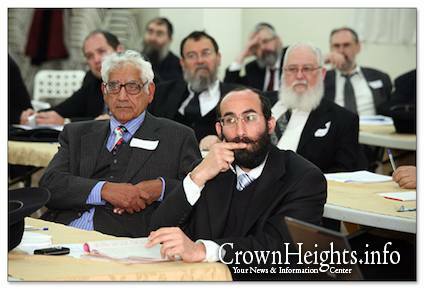 Over seventy Rabbis from the majority of Orthodox congregations in Australia and New Zealand were in attendance. This is the first time in the history of the Organisation that such an honour has been conferred upon one of its members. At the main banquet, guest speaker Michael Danby MP from Melbourne spoke about the new Federal Government and its warm relationship with Australian Jewry and Israel. 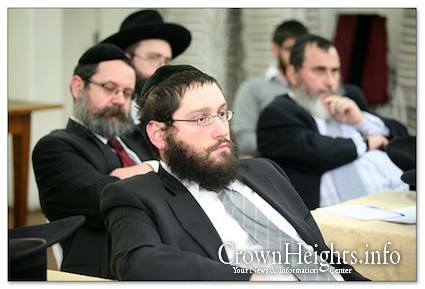 Mr Danby stressed the importance of the Rabbinate maintaining close contacts with Government officials, and applauded our Prime Minister Kevin Rudd’s close friendship with Rabbi Feldman. 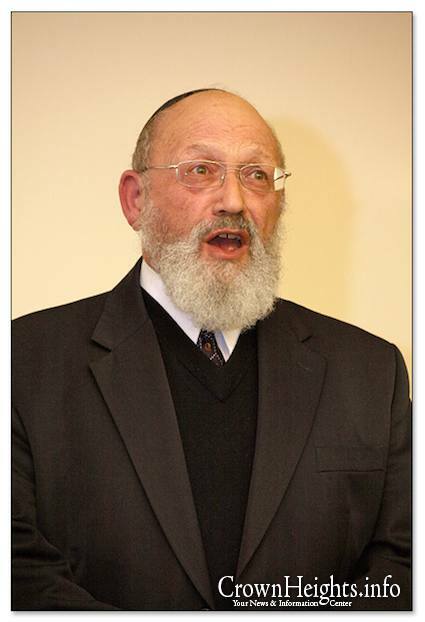 Rabbi Feldman was awarded the NSW Premier’s Award for community service in 1995, The Order of Australia in 2002 and Honorary Life Presidency of the Rabbinical Council of NSW in 2006. 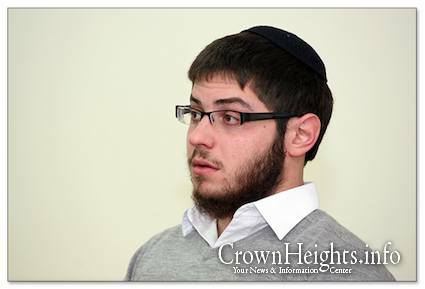 It wasn’t Rabbi Freilich that suggested it; it was Rabbi Eli Feldman, son of Rabbi Pinchus Feldman, the Head shilach. The way it worked: everybody has the right to propose resloutions. 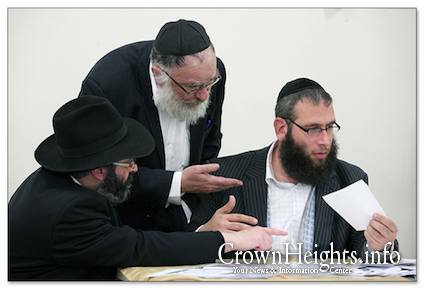 When R’ Eli proposed that his father be recognised, he needed someone to second it, which Rav Freilch did. 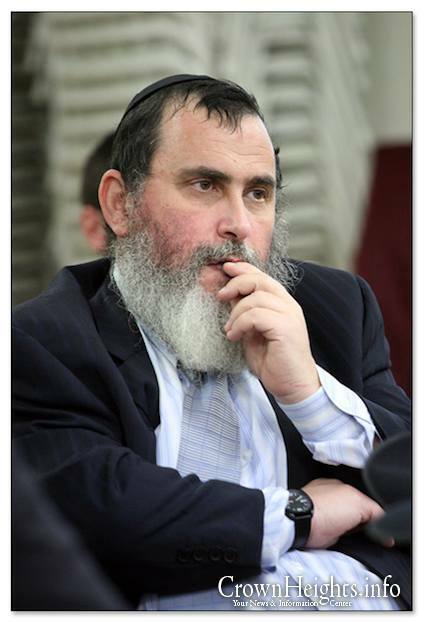 Rabbi Mottel Gutnick, president of ORA, didn’t like the entire thing and said that it requires a constitution change, meaning a complete majority of two thirds is required. A show of hands was called for and obviously all Feldmands raised their hand (including “Rabbonim” Shmuli Feldman, Daniel Kaye, Dovid Slavin whose association with ORA is in itself questionable). They asked if anybody is against- and for obvious reasons no one wanted to oppose it publically and the resolution went through. Of course, the Feldmans planned it all in advance. 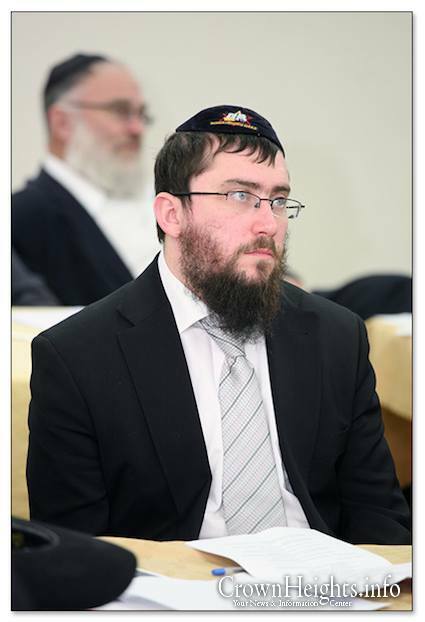 The non-chabad rabbonim were very unhappy (refering to it later as “the mob”), but nothing could be done about it. The main thing is that Sydney got more PR. 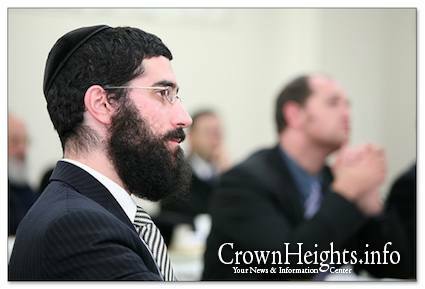 Within Sydney – only Yeshiva Centre gets coverage, although most mosdos in Sydney are not under the Yeshiva. 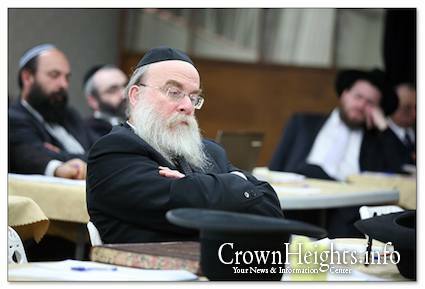 Have you ever heard on websites about the big anash school Kesser Torah where most of anash children get their education? 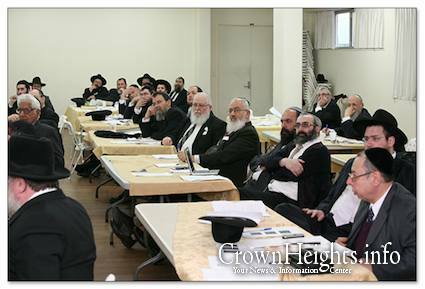 What about the succesful organisation for shiurim “Bina”, celebrating now its tenth aniversarry? 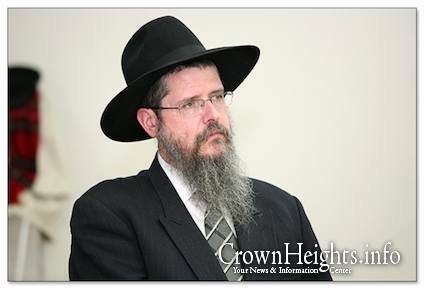 Same with “Nefesh” under the leadership of Rabbi Moss which was mekreav hundreds of yidden? 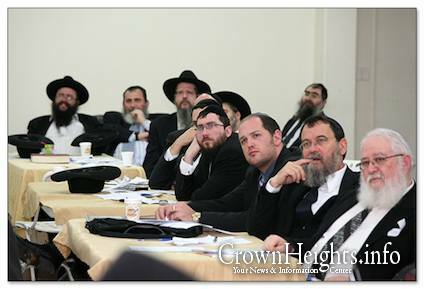 What about the real chassidishe kehilla Tzemach Tzedek where most of anash daven? 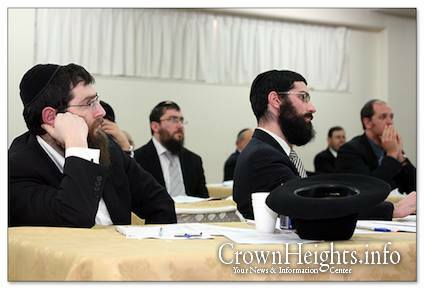 The most sucessful semicha program Tzemach Tzedek which produces authentic chassidishe bochurim like in Lubavitch? 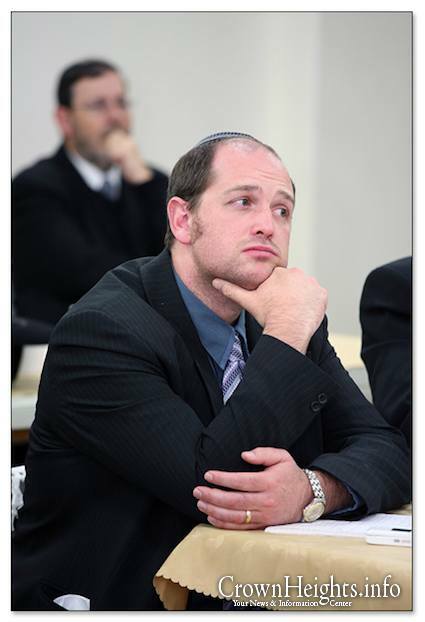 I am the director of the Halachic Organ Donor Society. 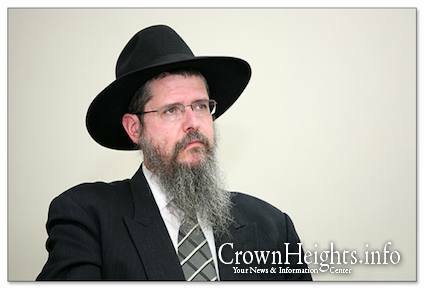 Rav Zalman Nechemia Goldberg recently went public with his position accepting brain death and supporting Orthodox Jews getting organ donor cards. I know he teaches Chabad students in Israel. 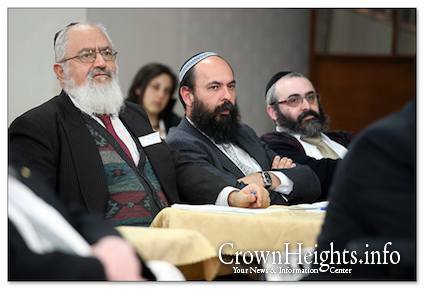 What did Chabad discuss concerning this issue at their conference? As usual, you choose the cowardliness of firing shots from the comfort of anonymity. 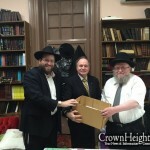 If you were in the room at the time you would have seen me go over to Rabbi Freilich to initate a resolution. That was for a completely different resolution, encouraging Jews to go to Dinei Torah in the instance of disputes. 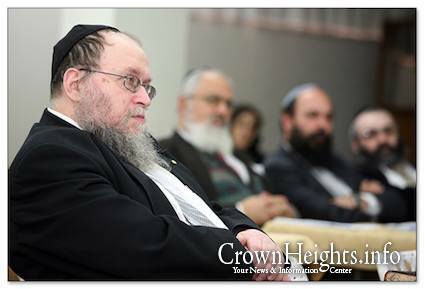 After a little bit of discussion with Rabbi Freilich and Rabbi Moshe Gutnick we decided not to go ahead with that resolution because a similar resolution was already made at the last conference, so there was no chidush in it. 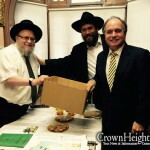 A few minutes later Rabbi Freilich put forward the resolution honouring my father, which I was completely surprised about, albeit pleased. 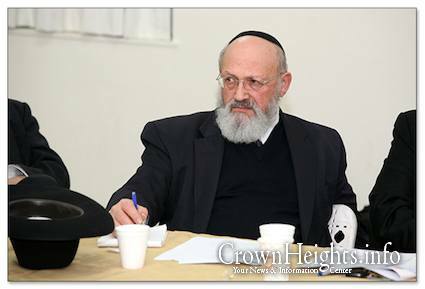 If you call Rabbi Freilich on 0418 946 907 he will confirm to you that he conceived of, wrote and tabled that resolution. 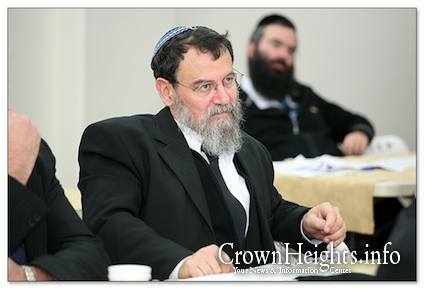 Rabbi Freilich is not a Lubavitcher and had his differences with my father over the years but what he does have is a basic derech eretz and hakoras hatov for the enormous contribution that my father has made to Australian Jewry. I can try and figure out who you are, but i am certain that you are a lubavitcher, not allied with the feldmans, which narrows it down to very, very few people in the room. 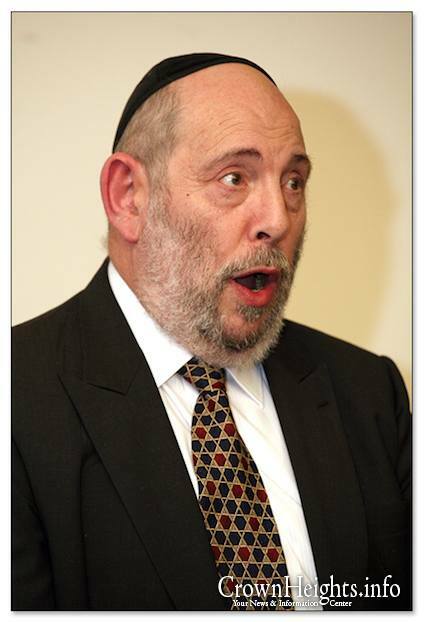 Ia m quite certain that you are not Rabbi Braun because he does have a derech eretz for my father. so i think i know who you are and if i am correct you actually were a talmid in sydney yeshiva for a little while a number of years ago!!! 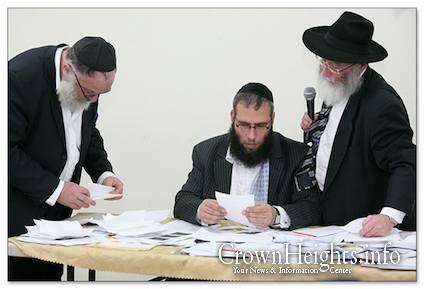 what an unbelievable display of kofuy tov and lack of basic derech eretz… u must be simply jealous that you weren’t voted patron of ora….i would have expected better from you bichlal, particularly during the three weeks….!!!! sinas chinom and things that inflict pirud halevovos. 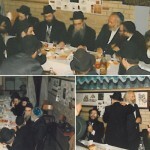 The fact is that the Rebbe chose Rabbi Pinchas Feldman sheYichye as his shliach to Sydney and B”H with his leadership Yiddishkeit in Sydney was rebuilt from scratch. 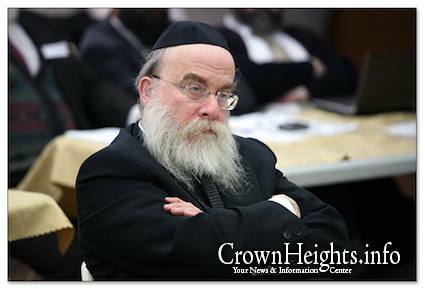 How does the recognition of his 40 years of fruitful labor on the Rebbe’s Shlichus bother you? I think all of us have to work on implanting a baseless love for every Yid, especially in these dark days of golus. May this Ahavas Chinom bring about the Geulah Now!! 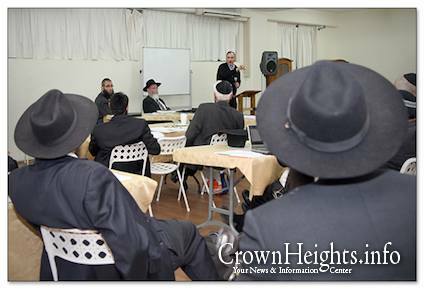 only mosad chinuch for young children in australia that offers Chinuch strictly al Taharas HaKoidesh. 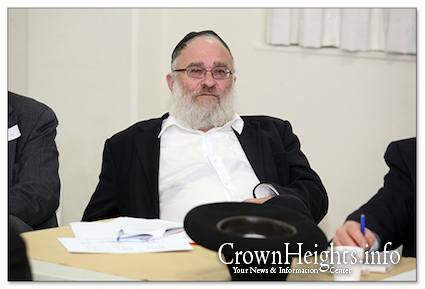 The Rabbi who chaired that discussion was Rabbi Moshe Gutnick SHLITA from Sydney. 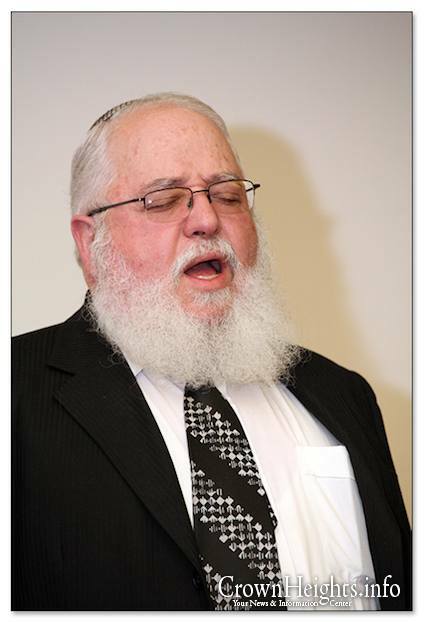 Also, my father, Rabbi Pinchus Feldman SHLITA, said a story that a number of years ago a family called him with a Shaaloh wether to take their mother off a life support machine because she was braindead (according to the doctors) and my father didn’t allow it. The next morning the woman woke up and lived another 10 years in good health & of sound mind! 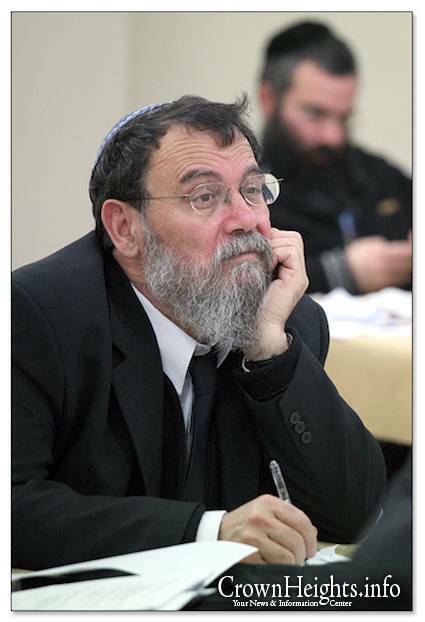 Thank you very much for Rabbi Gutnick’s email. Concerning the story of the woman who woke up from Brain Death: Either your recollection of the story, or your father’s recollection, or the doctors diagnosis mistakenly mischaracterized the facts of the case. The facts are a brain dead (sometimes referred to as brain-stem dead) patient (who was properly diagnosed) cannot wake up. All such stories are told as anecdotes or reported in magazine or TVs looking for headlines. If anyone ever did ‘wake up’ from brain death after being properly diagnosed as brain dead than the doctor would have submitted the case to a medical journal. He would have ran to publish such a story in a medical journal. This doctor would make major medical history by providing the documentation of the testing done to prove brain death and then having the person wake up. This has never been done because its impossible. Ask any neurosurgeon (frum or not). Awakening from Brain Death is not possible. 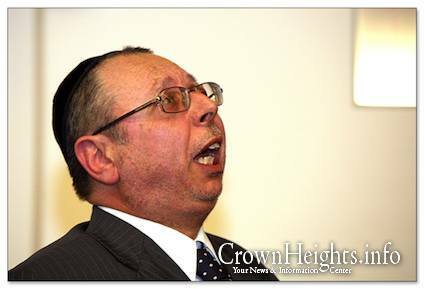 Whoever Melbourne Rov is I dont know but what I do know is that R feldman has been the ead f the Yeshiva centre for the past 40 years. imyh with moshciach the community can get back together again.